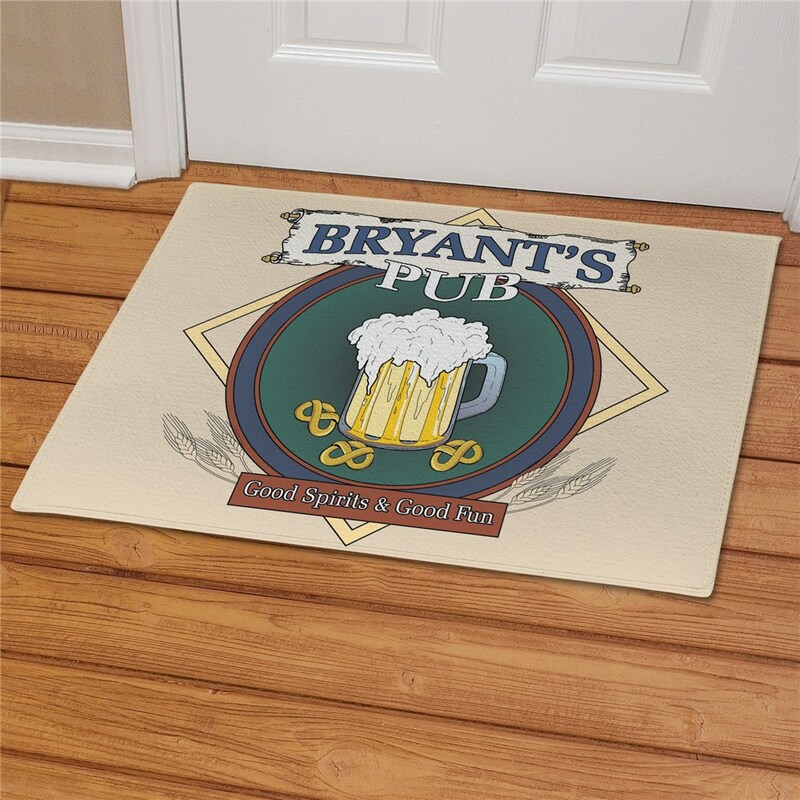 Decorate your front entryway with a fun and festive Pub Personalized Doormats. 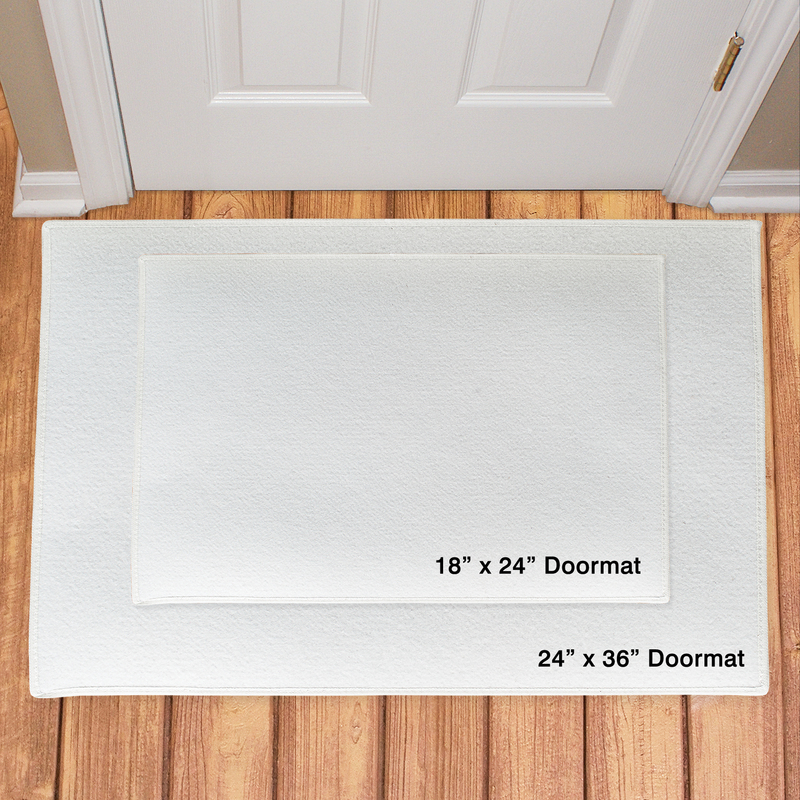 These Custom Doormats makes a great addition to a family theme party. 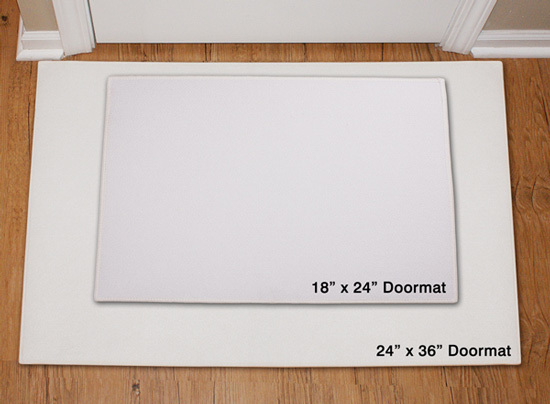 Our Personalized Irish Doormat features FREE Personalization. Customize your Pub Doormat with any family name. Check out our personalized Irish home decor today! I have NEVER been disappointed in any of the items I have purchased here.